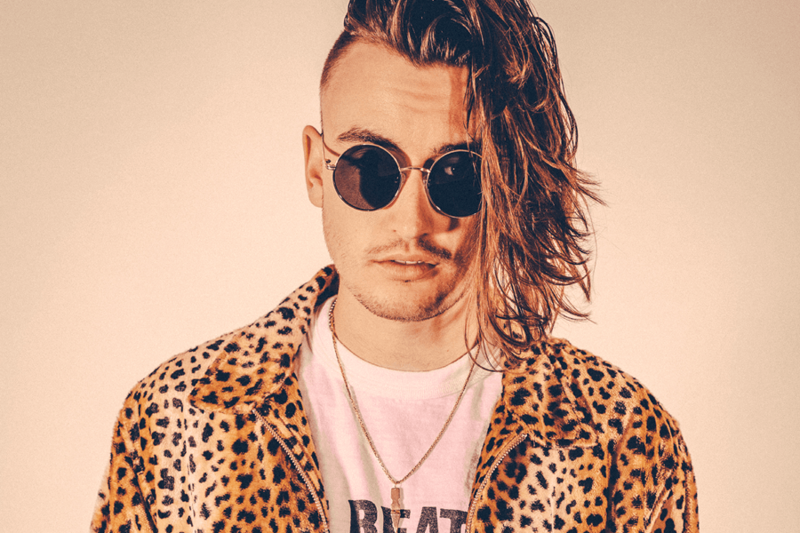 Our monthly concert series continues with a live performance by singer/songwriter Gnash, with Riverdale actress Hayleau kicking off the show. Join us as we listen to the soulful sounds of these two dynamic artists in The Park on September 21. Doors open at 7:30PM.